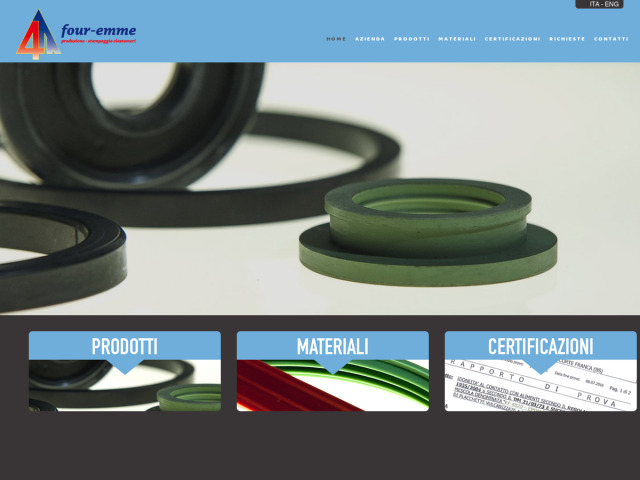 Our company was founded in 1999 and began his work of industrial rubber seals molding activities, NBR, EPDM, Neoprene, Silicone, Viton, etc., To meet a [HTML_REMOVED]wide range of clients and industries. With our production and quality capabilities gained in thirty years of molding of polymers and engineering plastics provide product quality and speed of execution for small and medium-sized productions. Our main goal is customer satisfaction by ensuring a reliable, tight-closing and qualitatively valid. The strategy of the company is aimed at the production of quality backed by continuous research and constant technological investment.